If I had to describe my work at its most basic level, I would say I tell stories about aid projects in the Pacific. Yet when I really reflect on it — I see my job more as being about creating empathy. I find stories that people connect with, and try to tell them as best as I can, to create compassion, connection, and ultimately, drive people to take some form of action. But there’s also an imbalance in that statement. As the people telling the stories, we are — mostly unconsciously — too focused on the end audience; the person who will consume, watch, read or digest the story that we’re telling. 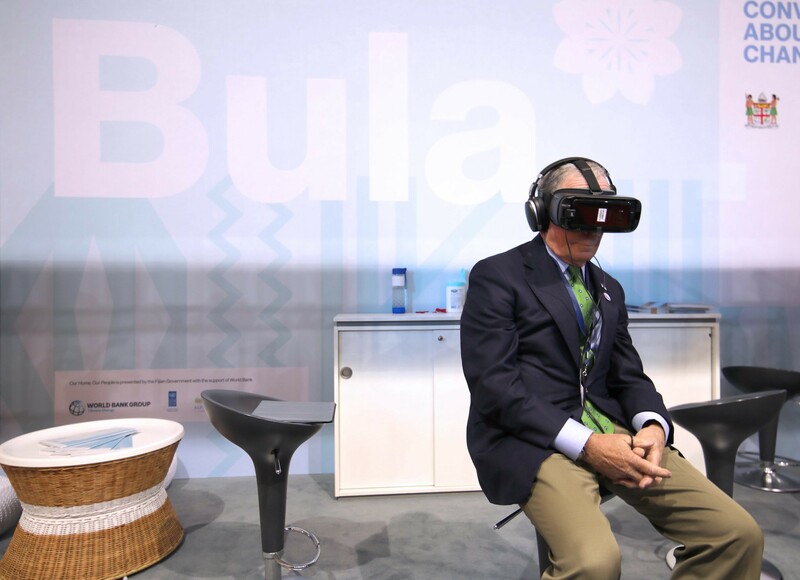 And we aimed to build the case for greater investment in climate change adaptation at a time when world leaders and decision-makers would be paying particularly close attention to the Pacific; as Fiji hosted the United Nations Chair of the Parties (COP) for COP23 — the first time a small, island state had ever taken on such a significant global leadership role. This project was something of a labor of love for the diverse, wonderfully talented group of people who helped produce it. Each member of the team believed deeply in the value of the story at the heart of this work, but, more importantly, we all knew that for many of us, this was not our story. 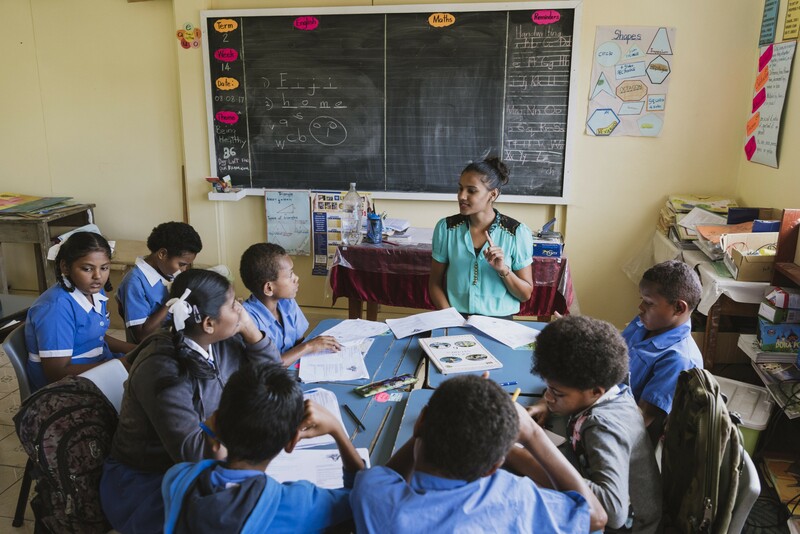 This was — and is — a Fijian story, told by Fijians. 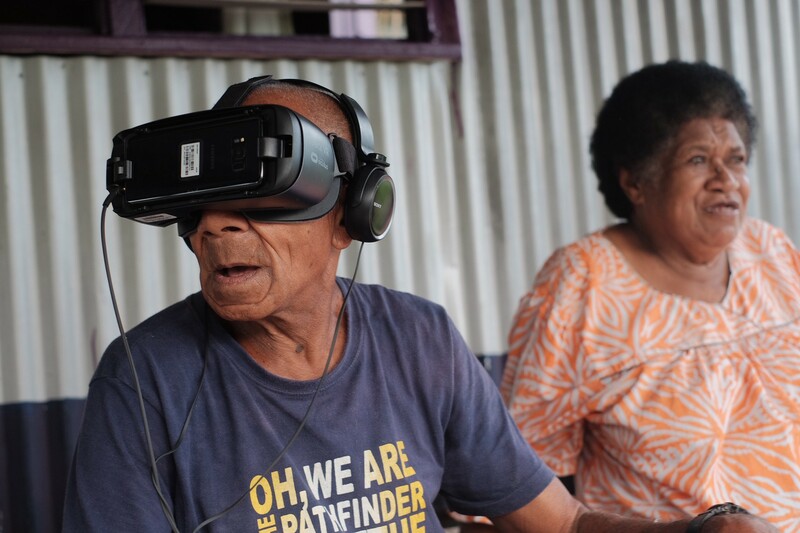 The international members of our team, including me, were there to provide the platform for others to tell their story, and for people to hear it, see it and — one of the benefits of VR — experience it. 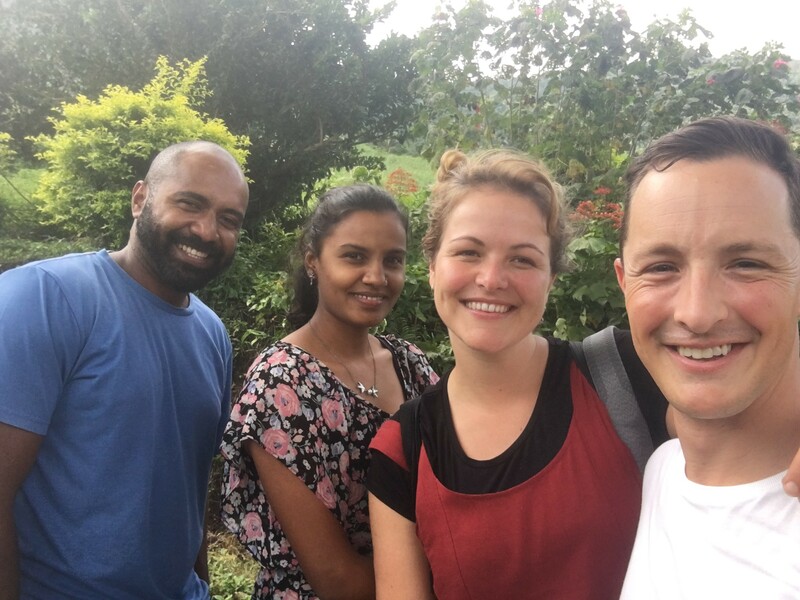 With the spirit in mind, a few weeks ago, three of us that had worked on the project — Alana Holmberg, Ken Cokanasiga and I — had the chance to go back to the communities in Fiji we produced it in to bring this special project to a proper close. 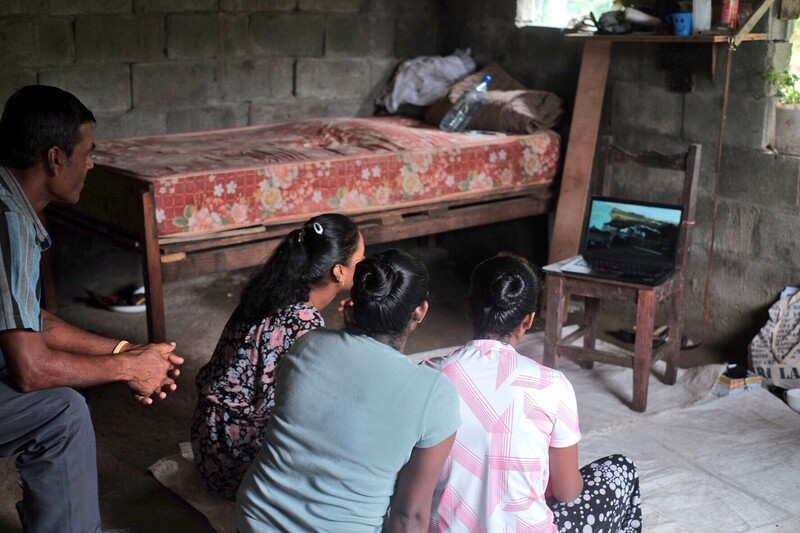 Despite the benefits of technology (there is 3G phone coverage relatively close to each of the communities who were part of this film), we wanted to make sure we brought this project back, in person, to the communities involved. There’s no question hearing this from Maria definitely shook Alana and I, in particular. Had we mis-represented Maria, Catalina and the Vunisavisavi community? Possibly. Or did a sense of the need to demonstrate a international-audience friendly narrative that would create the approval level of empathy to drive action influence the storytelling process? This is the challenge for those of us entrusted with sharing other people’s stories; in whatever context. The need to achieve nuance, complexity and depth should drive all of us who have the privilege of giving others’ stories a bigger audience; that despite the pressures of deadlines, short attention spans and — on occasion — competing or misaligned visions, we should continue to push ourselves to reflect, as best we can, the stories we’re told. Speaking personally, this is also an encouragement to myself — and to everyone who is lucky enough to work in development communications — to commit ourselves fully to the work. To take that extra day or so to truly understand the story. To recognize my own — or your own — biases and pre-conceptions, and do our best to challenge them. To understand that the way someone tells you their story on one day might be different from the next. And to recognize that often the story you came to tell is not the one you are going to leave with. 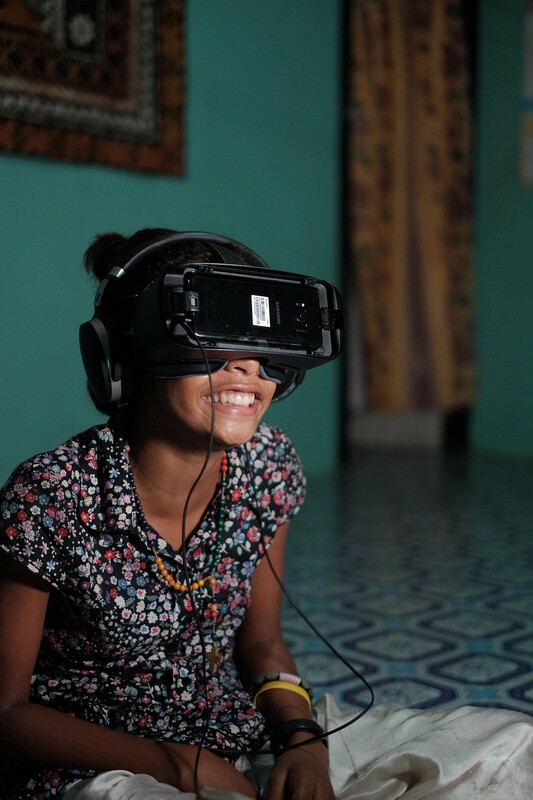 The star of the Our Home, Our People VR film, 12-year old Catalina* watches her story in a headset for the first time. © Tom Perry/World Bank. This project would not have been possible without the energy, creativity and passion of the following people: Arieta Rika, the founder of Talanoa Stories, Tash Tan and Nicky Tunpitcha from Sydney-based storytelling technology specialists S1T2, photographer and videographer Alana Holmberg, cinematographer Josh Flavell, designers Lainee Fagafa and Heidi Romano, 350.org’s George Nacewa, and former Dialogue Fiji coordinator, Ken Cokanasiga, together with my World Bank colleagues Kara Mouyis and Eka Vakacegu Yabaki.